…an incredibly busy professional looking for the perfect, meaningful gift for your spouse/partner? …share your life with a dog and/or cat who is not only a part of the family, but is family? …appreciate the value of custom artwork for your walls? …want to provide a bespoke experience, but simply cannot afford the time it would take to design something yourself? THEN, WELCOME! YOU ARE IN THE RIGHT PLACE. When it comes to selecting the perfect gift for a special occasion, you are looking for the unique. You want something gorgeous that clearly communicates that you took the effort to select it. You are looking for the boutique experience, but desire something permanent long after the experience is over. And you need to make the most effective use of your limited time. THERE CAN BE NOTHING MORE UNIQUE AND PERSONAL THAN CUSTOMIZED ARTWORK. 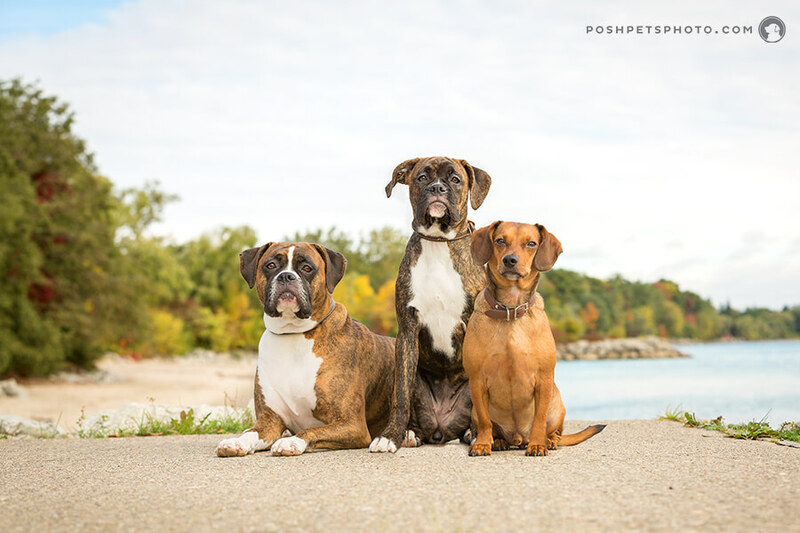 The Posh Pets® Photography Experience delivers all of that and more. It is for the pet that is a family member and more importantly, for the people who love them. Simply put, there can be nothing more unique and personal than celebrating that relationship with customized artwork. The beautiful gift certificate will be delivered to your office. The Gift Certificate comes completely ready-to-give. No pick-up for you, no fussing with presentation, wrapping or purchasing gift bags. If this is a surprise, and it quite often is, I am very good at keeping secrets. Come session day, the flow of the portrait session can be arranged so that you can attend for as much time as your schedule allows. I really encourage you to make the time. 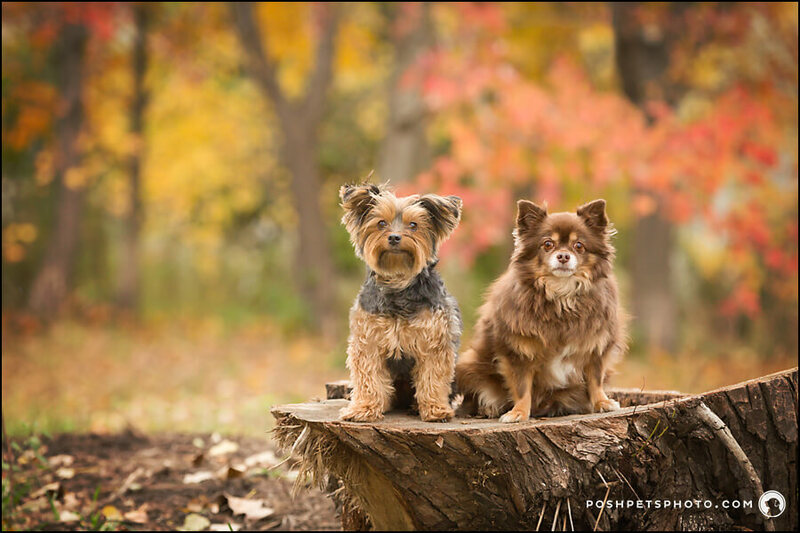 Most clients opt for at least a couple of portraits with their dogs. And, after many happy clients, they all agree on one thing: one of the best parts of the experience was that YOU, the giver, made time for a couple of images. The Ordering Session is when you will first see your image gallery and make decisions regarding artwork. This is where you shine. We will schedule this appointment around your schedule so that you can attend and be a part of the selection decisions as well as arrange for payment. In this way, the experience and the artwork truly becomes a gift from you. 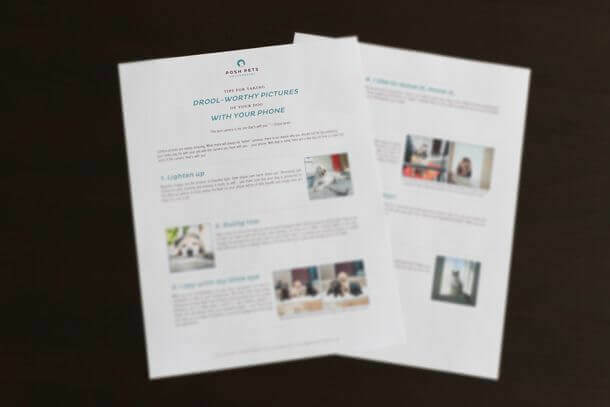 Your artwork will be delivered to your home with your family. Again, you will be kept up-to-date and the delivery appointment can be arranged around your schedule if you so choose. PS: As you can no doubt tell, what I have described here is the perfect gift for a significant other, wife, husband…whoever is an important part of your life. Of course, if you would like to purchase a gift certificate for a family friend, or for someone who does not require your participation in the session itself, that can certainly be arranged. 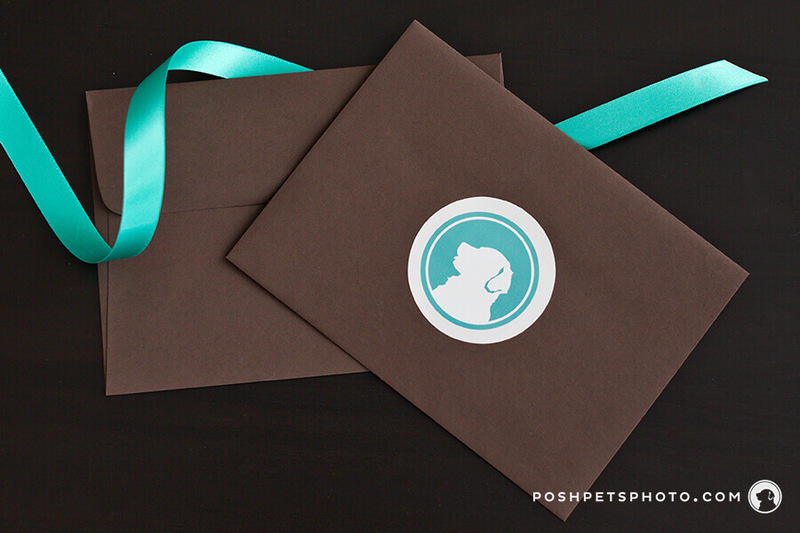 Posh Pets® Gift Certificates begin at $575 and include a print as well as a pre-session consultation to plan the perfect photography session, the session time at locations of your choosing, the carefully selected image gallery, an in-home Ordering Session, and personal delivery of your gorgeous artwork.